HJ Lim is our Cover star. 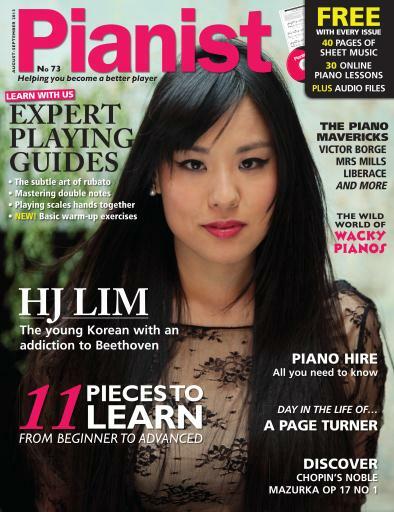 Read all about her obsession with the Beethoven sonatas. Masterclasses on Rubato, Double Notes, Lessons on Liszt, Lyadov & Paderewski pieces. 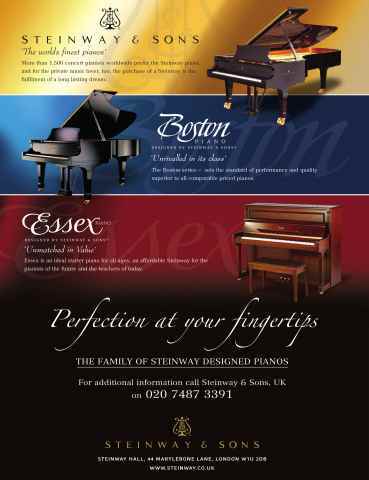 Read about Liberace, Mrs Mills, Semprini and all those mavericks of the piano. Scores from beginner to advanced.